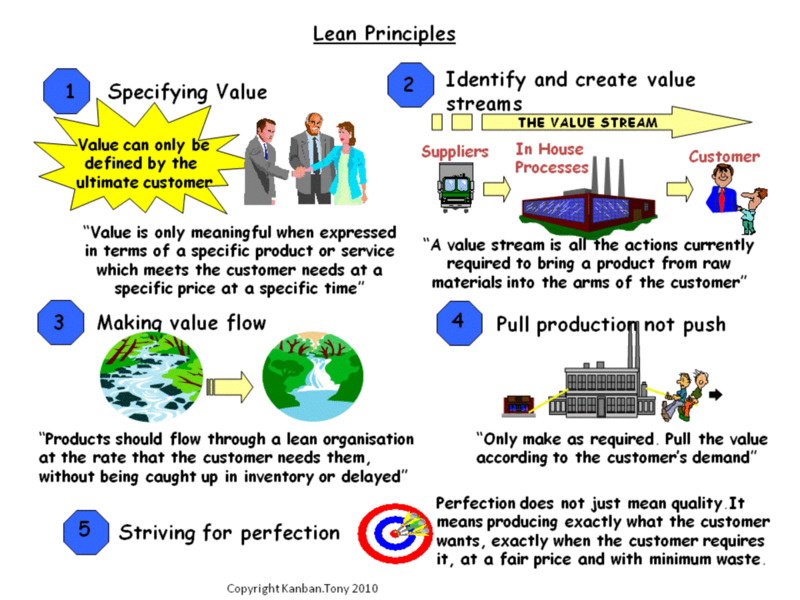 What is Muri (Overburden) in Lean Manufacturing? The term Muri, Japanese for “overburden”, is used with Muda and Mura to signify the three main areas of waste within an organization within the Toyota Production System (TPS). Most western practitioners of Lean Manufacturing tend to focus on the waste called Muda; in fact many barely know of the existence of the other types of waste. Muda is a name for action that does not directly add value to the product or service. Muda is generally broken down into what are known as the seven wastes. However Muda is caused on the whole by the other two wastes, Mura (unevenness) and Muri (overburden). Therefore if you want to remove the seven wastes from your processes the most effective way to do this is to tackle your Muri and Mura, and the Muda will on the whole be removed in response to this. Often people try to remove the "obvious" wastes from the system with little thought to what the customer really needs and end up creating Muri (overburden) for the operators of the process. 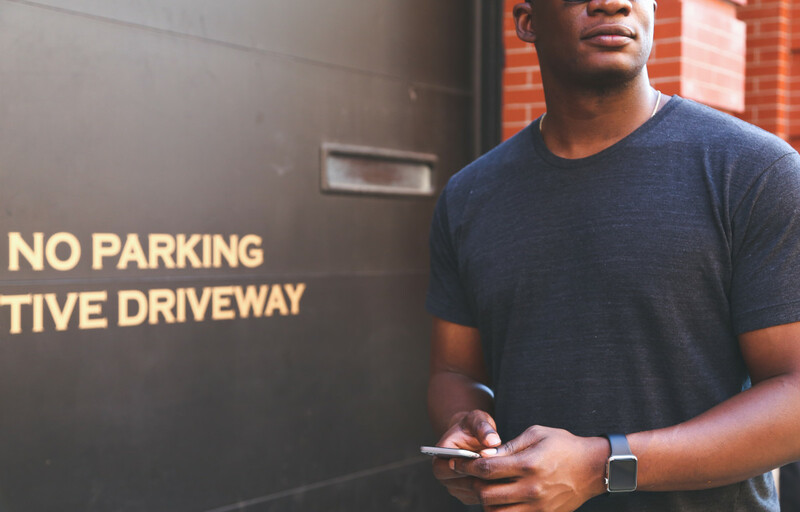 Muri is “overburden” or “unreasonableness”, this is basically putting your employees or processes under unnecessary stress through making unreasonable demands on them. This can include rapid changes in demand due to not tackling the unevenness or Mura of our system, putting our people and processes into situations where one day they are working at high rates of output with overtime to meet production targets and incentive driven sales demand, to the following day working slowly due to exhaustion of components and lower demand. It also includes the like of putting untrained operators on a process that they are unfamiliar with, not providing clear instructions as to the best way to run a process, not providing the right tools, equipment, components and environment to do the work and so on. 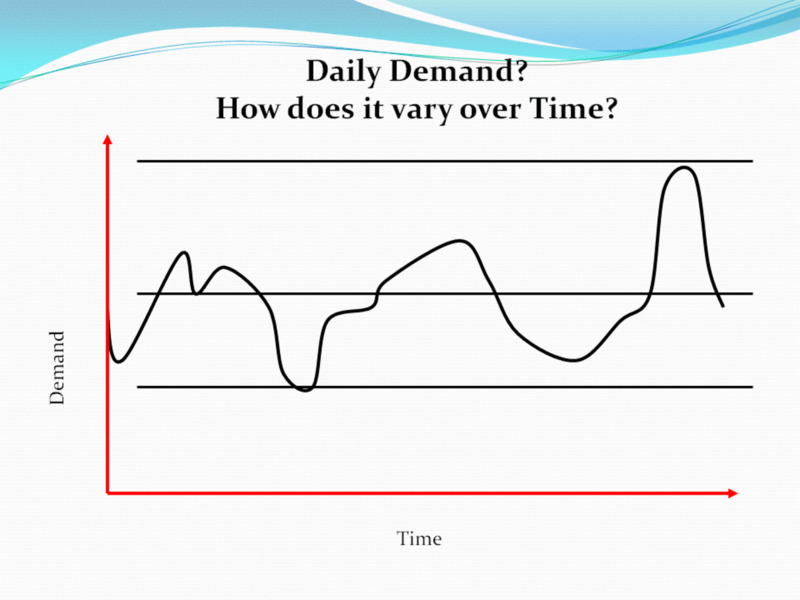 The overburden due to fluctuating demand should be tackled through application of Just In Time (JIT) principles, removing Mura through application of Heijunka and Kanban systems. This is the area that many practitioners of lean in the West fail to address, purely attacking the quick wins that can be gained through removal of Muda. If we don’t tackle the Mura in the system, we have large fluctuations in demand that are not predicted or smoothed, which then cause us to put back the Muri and Muda into the system, undoing the work already done. After Mura we tackle Muri directly. 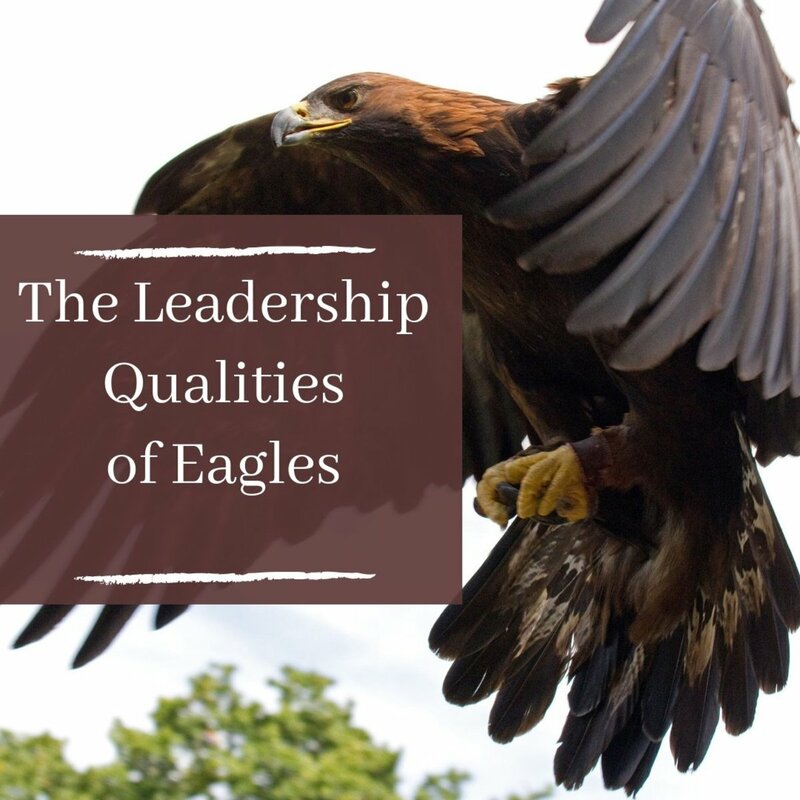 What causes this overburden to our people in the workplace? Generally we are talking about the way an operator actually performs their tasks, we need to ensure that these tasks are clearly defined and that the operator has the right tools, equipment, instructions, training, and environment to undertake their tasks. 5S or 5C can be used to tackle Muri within your workcells, 5S is about organizing your workplace to remove overburden, making the area more efficient, ergonomic and safer. 5S causes everyone involved to firstly remove unnecessary items of clutter so that they are not a barrier to performing the everyday tasks then organizing the required equipment, tools and components into a logical, clear and ergonomic space to ensure that the work can be performed in an efficient and easy manner without mental or physical stress. 5S also includes elements of basic maintenance to ensure that equipment is maintained along with a clear and clean working area so that problems are highlighted before they impact on our production. The principles of Total Productive Maintenance (TPM) are used to clearly define how equipment should be maintained by both the operators and the maintenance staff / equipment vendors to ensure that it remains in full working order. This prevents many unexpected breakdowns, slow downs, and adjustments that are required which impact on our people’s working day. All requirements are clearly defined through documented operating procedures (see below) and people trained to ensure that things are maintained as they should be. Not only is SMED (Single Minute Exchange of Die) a tool to reduce the change over times of your equipment, but it forces you to standardize how you perform your change overs and look at how you layout your cell in much the same way as you do for 5S. Again all processes should be fully documented and operators trained to ensure that things are conducted in a standard efficient manner. The way that we actually do our work should be analysed and the best way should be documented to ensure that everyone conducts the work in a standard manner. People are provided with the right training and instructions to complete the work. Instructions today are very easy to prepare, standard word processing packages and the use of a simple digital camera will quickly and easily let you produce clear and easily followed instructions. These are also easily modified when our teams improve on the standard processes through kaizen events and the like. 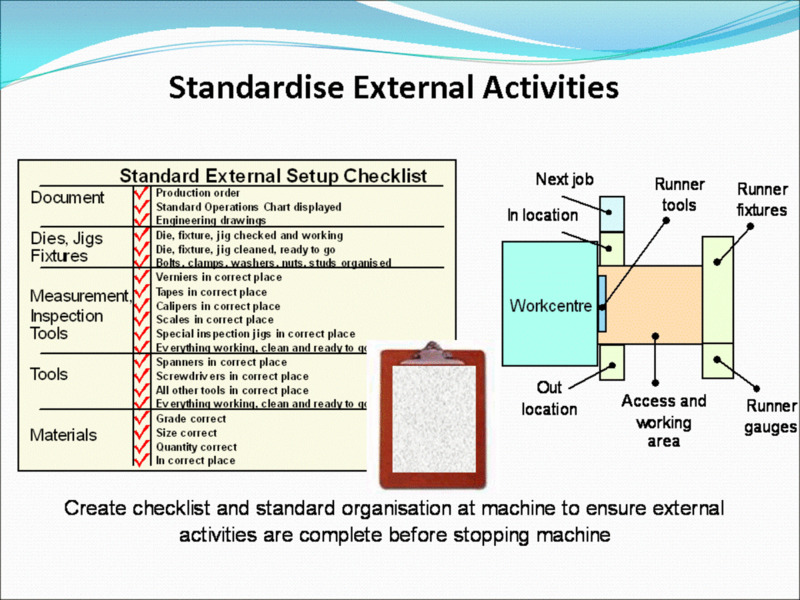 Standard operating Instructions or procedures can be in many forms but should cover all tasks, from the actual assembly of the product, how you clean down the area, how a setup is conducted to how maintenance is performed. Each and every process should be defined and documented logically and clearly, instruction where possible actually displayed where used and needed not hidden away in a book in an office. 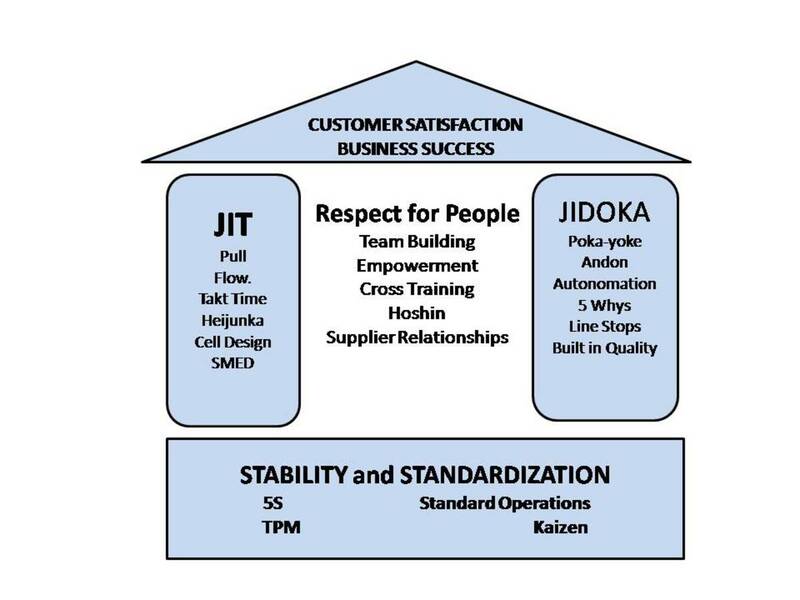 Jidoka is another Japanese term used within the Toyota Production System, however it has more than one meaning. Jidoka can mean the authority and ability to stop production when problems occur. This can be very unnerving in a facility where many problems occur, but in most car assembly plants the operators have the authority to stop production if something is not right. This focuses the attention of everybody very quickly on solving the problem to get the line running again. After al,l the engineers and maintenance are there to provide a service to the production areas! Jidoka also includes Autonomation, machines with “human” intelligence. By this we mean machines that can automatically detect when something out of the ordinary happens and can alert the operator to take action. This frees the operator from watching the machine constantly and allows them to just take action when required, the operator therefore being able to watch multiple machines rather than just the one and only reacting to exceptions. If you want to improve your profit, something that should be the goal of any business then you need to reduce your costs. 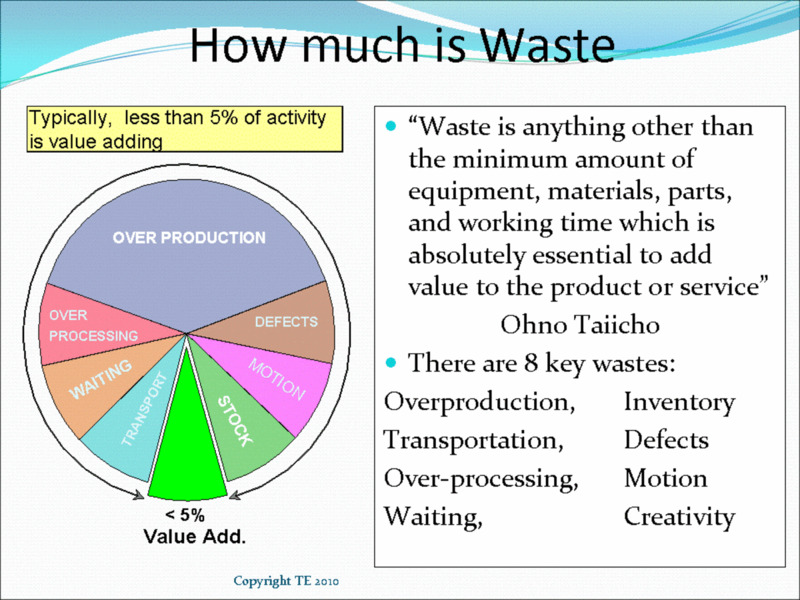 One of the best ways to do this is through implementing lean manufacturing and eliminating the wastes in your process, these wastes cost you money, for every penny you save on these wastes you add a penny to your profit. Tackle the wastes in your processes, Muri, Mura and Muda to make these savings before your competitors do and put you out of business. 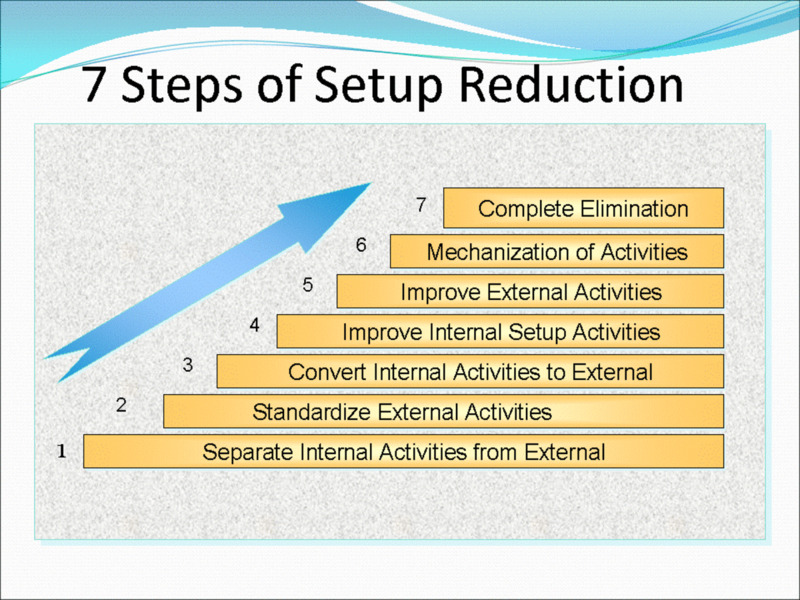 These Links will help you to find more information regarding implementing Just in Time (JIT), Heijunka, and removing Muda, Mura and Muri to help you improve your business by implementing lean manufacturing.